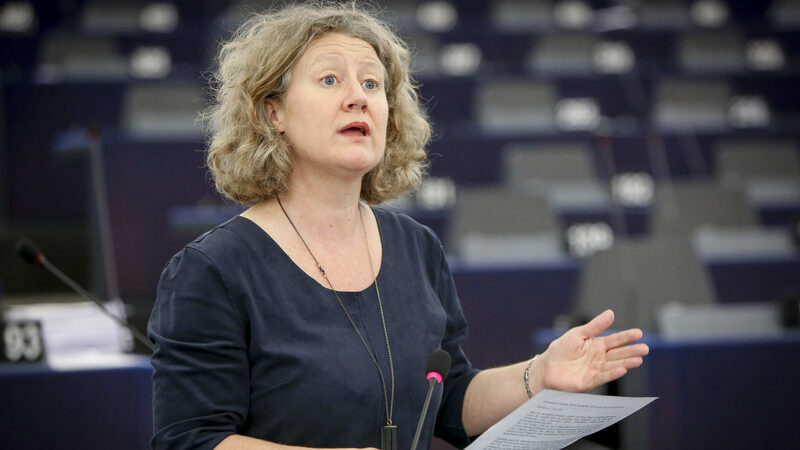 Minister of State for EU Relations Judit Varga published an article in Politico defending the Fidesz- government against a report issued by Dutch member of the European Parliament, Judith Sargentini. 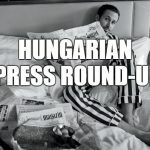 The plenary session is scheduled to be held in Strasbourg next week, and Varga’s article is part of a campaign aimed at convincing the members of the European Parliament of Hungary’s arguments. The original 26-page draft report expresses serious concerns related to the functioning of the constitutional system; the independence of the judiciary and of other institutions; corruption and conflicts of interest; privacy and data protection; freedom of expression; academic freedom; freedom of religion; freedom of association; the right to equal treatment; the rights of persons belonging to minorities, including Roma and Jewish citizens; social rights and the fundamental rights of migrants, asylum seekers, and refugees. In her article, Varga rejects the accusations that Hungary mistreats its minorities. In her opinion, despite the allegations, Hungary has proven it’s committed to protecting its Roma population and providing them with public employment alternatives. She pointed out that Viktor Orbán‘s government was the first to send a Roma woman to the European Parliament. Varga also called attention to Benjamin Netanyahu’s visit to Budapest and his statement in which he declared that Budapest is at the forefront of the states opposed to anti-Jewish policy. Varga thinks the report is misleading because it only refers to the same small group of foreign NGOs, completely ignoring the more than 60,000 other civil organizations operating in Hungary. With the majority of Hungarian voters having cast their vote for the Fidesz-KDNP, Varga asserts that the current government’s legitimacy speaks for itself. It is important to remember that these government policies are based on the representative power won by free and just elections. 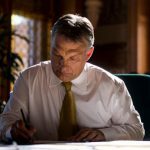 The Hungarian government is respecting the will of its electorate. Citing a ‘democratic deficit’, she states that Sargentini’s report is a product of the left wing’s contempt for the tenets of contemporary conservatism. The report is the product of liberal bias against contemporary European conservatism, national sovereignty, core Christian-democratic values, the political roots of Europe’s founding fathers and, quite simply, against objective dialogue based on facts.